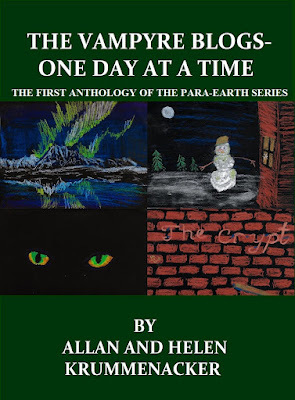 This blog is a compilation of short works of fiction by Allan and Helen Krummenacker, authors of the Para-Earth Book Series. The stories contained here take place before our novel "The Vampyre Blogs - Coming Home", with the idea of introducing you to some of the characters who appear in that book and the upcoming anthology "The Vampyre Blogs - One Day At a Time" coming this November. So please, sit back and enjoy more glimpses into Nathan's (our vampyre) and his friends' lives. 5.0 out of 5 stars NATHAN IS THE MAN! "OH WHAT CAN I SAY, I LOVED, LOVED, LOVED IT READING IT AGAIN"
Come and see for yourself what everyone is talking about and grab a copy for yourself for just $3.99. 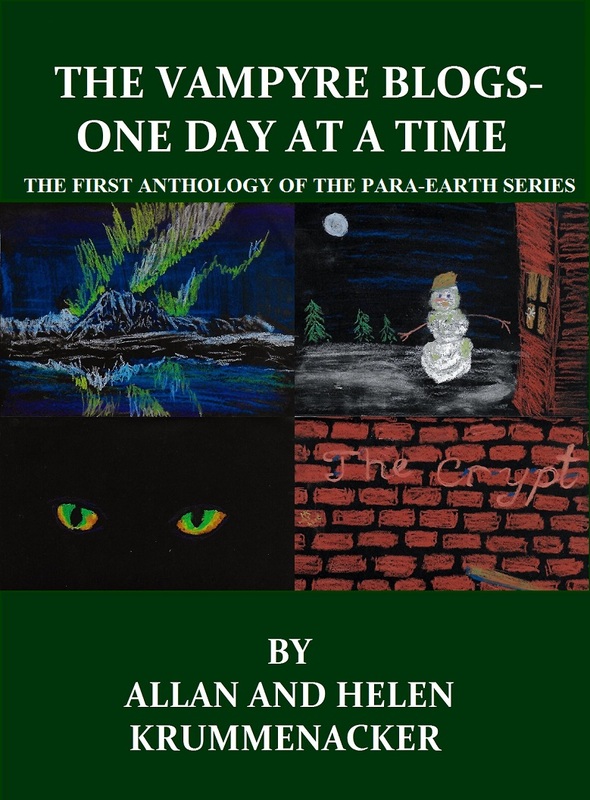 And while you're at it, buy one for someone in your life who enjoys a good paranormal/science fiction anthology. 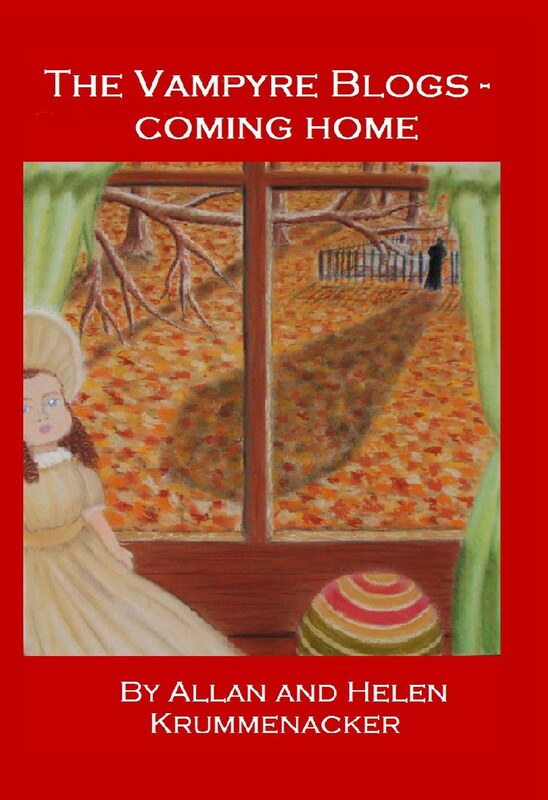 "The Vampyre Blogs - Coming Home" Is available in Trade Paperback and all E-book formats. Click on the image to find the version that suits you.